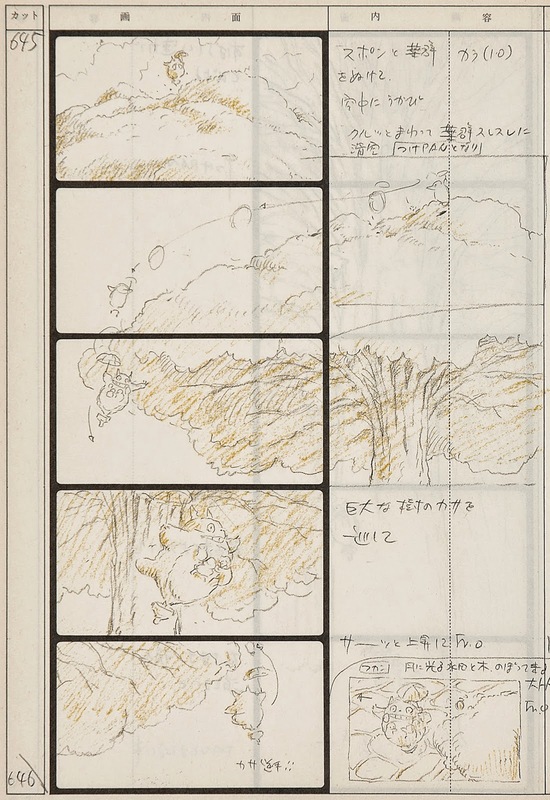 Sotheran's are delighted to have a collection of Studio Ghibli storyboard prints from Hayao Miyazaki's 'My Neighbour Totoro' on display as part of our 20th Century Japanese Print exhibition. Hayao Miyazaki is the talented Japanese director behind the brilliant and fantastical Studio Ghibli animated films, including classic animations such as 'Spirited Away' and 'My Neighbour Totoro'. 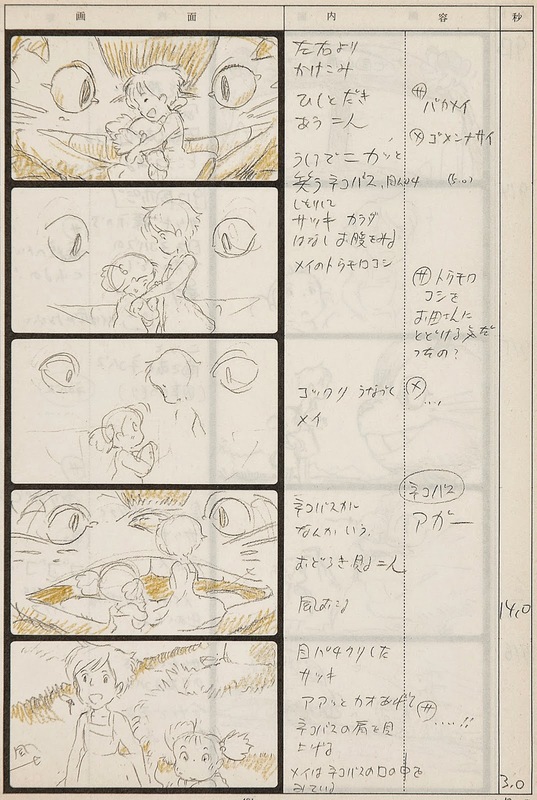 Whilst we do have some original anime (manga) cells from a number of different films, the Studio Ghibli storyboards are prints and not original illustrations. They're from a book which was published after the release of the film 'My Neighbour Totoro' in the late 1980s. Our exhibition coincides with the release of Miyazaki's final film, 'The Wind Rises' and the BFI Southbank is currently hosting a two-month retrospective of his work. Alongside these extraordinary storyboards we also have a collection of original animation cels from a number of different films broadcast between the 1980s and today. 'First of the North Star' by Testuo Hara. 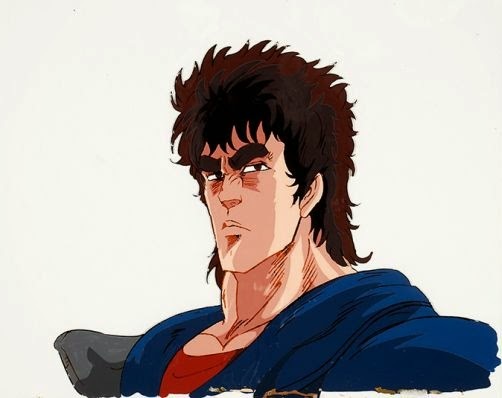 Original anime production cel as broadcast October 1984 - March 1987. 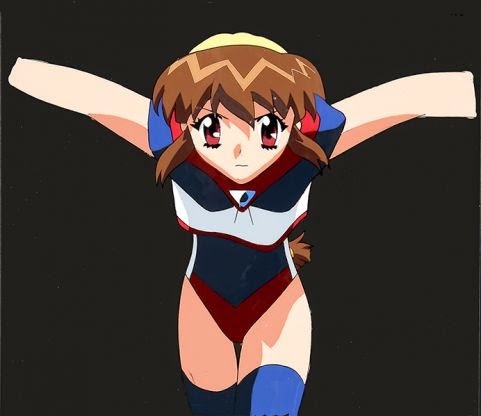 Prices for these animation cels start at an affordable £60 and if you're interested it would be worth taking a look at the exhibition catalogue for the full collection. 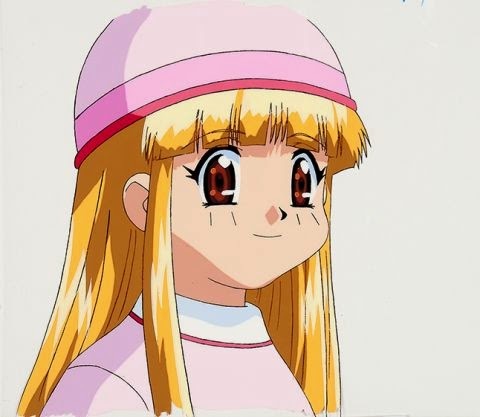 Original anime production cel as broadcast May 2001 - January 2002. 'Battle Athletes Victory' by Katsuhito Akiyama. 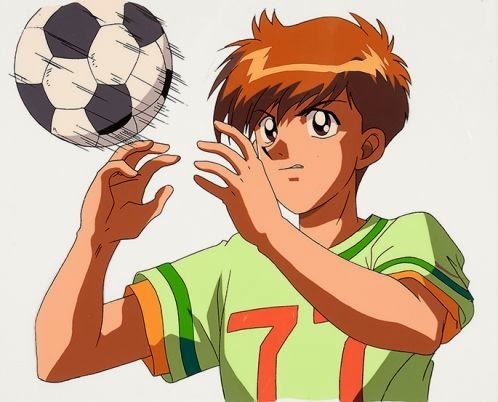 Original anime production cel as broadcast 3 Oct 1997 - 27 March 1998. Our free exhibition is open until 1 May and offers an exciting opportunity to see the development of Japanese printing techniques throughout the 20th Century.